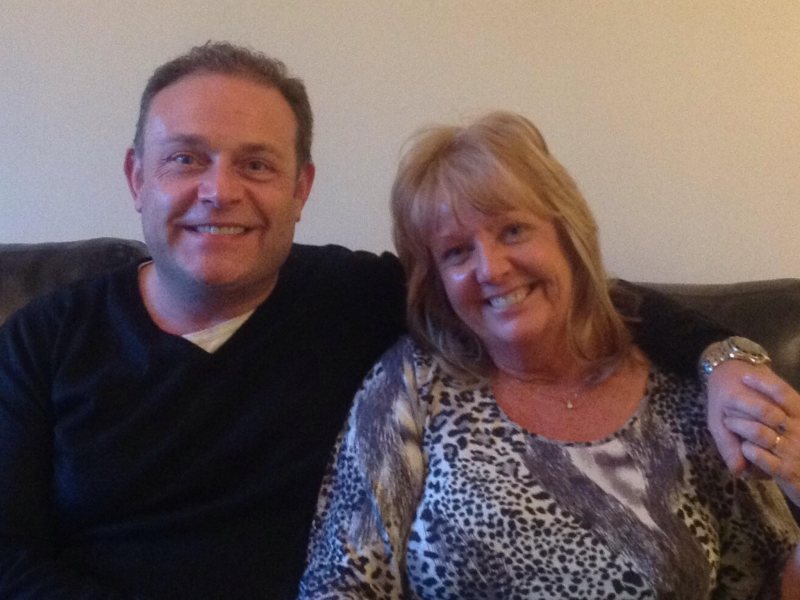 June is pictured above with John Thomson when he visited her home in Dundee for a reading. June has read for many celebrities who include Gene Wilder, Susan Boyle, Claire Sweeney, John Thomson (Cold Feet), Jane McDonald, Rumor (singer), Gaynor Faye, Toyah, Natalie J Robb (Emmerdale), Aggie Mackenzie (How Clean is Your Home), Vicki Gulvanson (Housewives of Orange County), Ross King, Varun Gandhi (Indian Member of Parliament), Helen Lederer, Owen Paul (Popstar), Leo Sayer, Tony Hadley, ROSS King, Charley Webb (Emmerdale) and many many others who can be seen on June's website. The evening promises to be of high energy, full of compassion and filled with laughter and tears but most of all evidence that your loved ones walk unseen by your side. Seats can be purchased for this event at a cost of £23.50 which includes a £1.50 booking fee. THIS IS A NON TICKETED EVENT - please bring your Receipt of Purchase to gain entry. Over 16 years of age only.